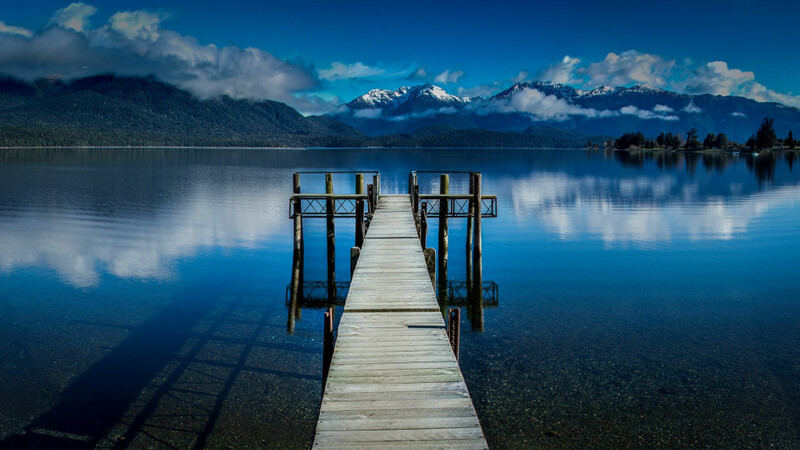 Te Anau and Fiordland has got to be one of the most relaxing and romantic places in the country. 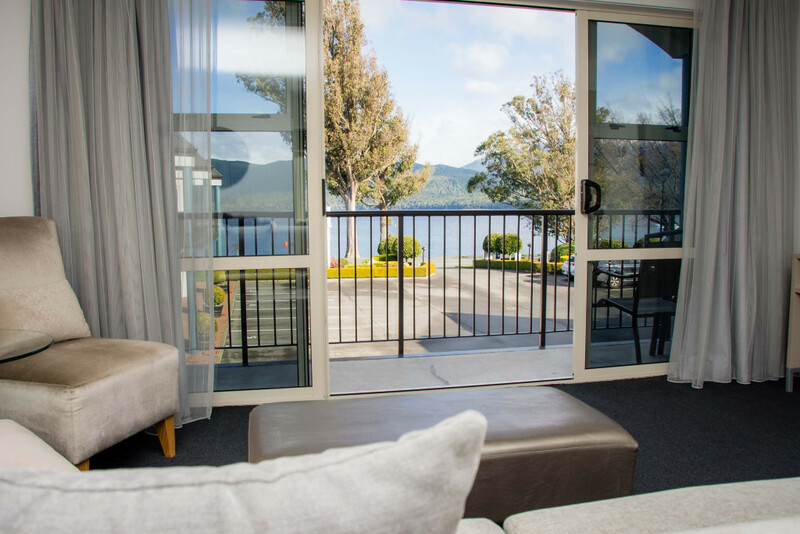 Relax and re-connect with your significant other with our Radford’s on the Lake Romance Package. Do as much or as little as you want – stroll Lake Te Anau, visit the Glow Worm caves, enjoy a day hike, take a helicopter flight. We’ve got some great recommendations and can help you plan anything that you want; just let us know your thoughts when you book.